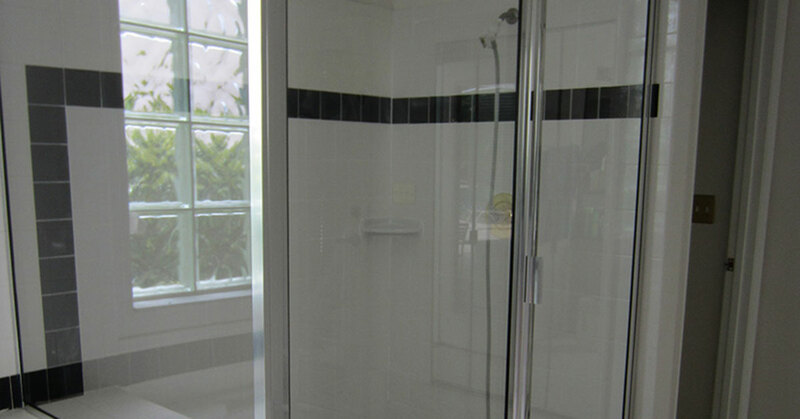 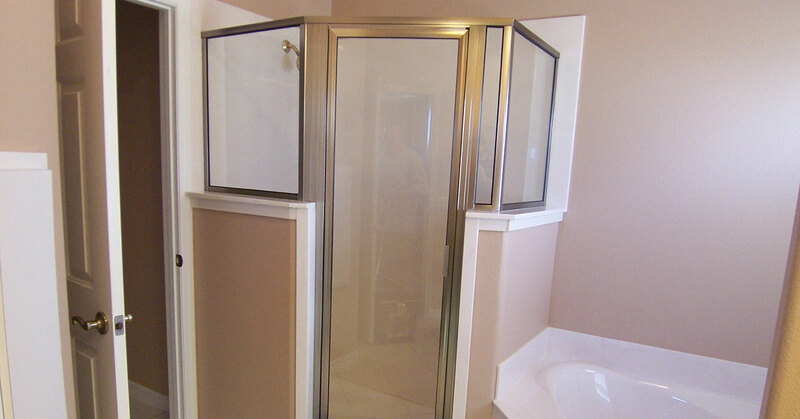 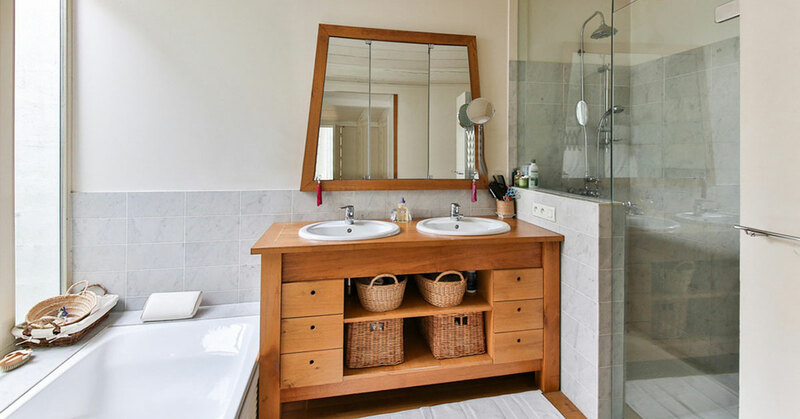 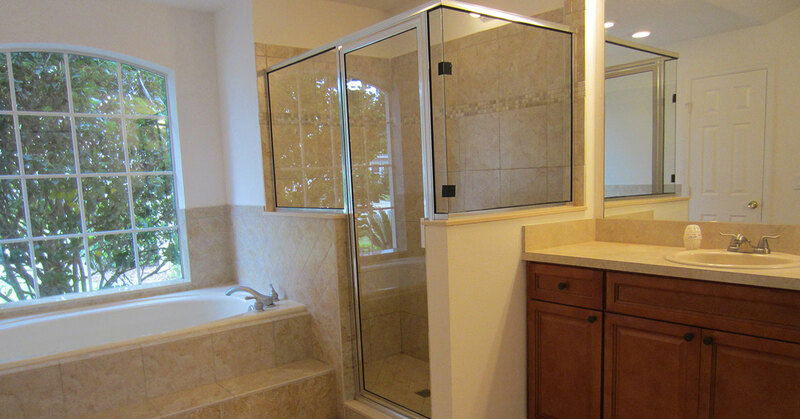 When it comes to shower doors in Orlando, let Dixie Shower Doors provide you with the top quality glass enclosures and service. 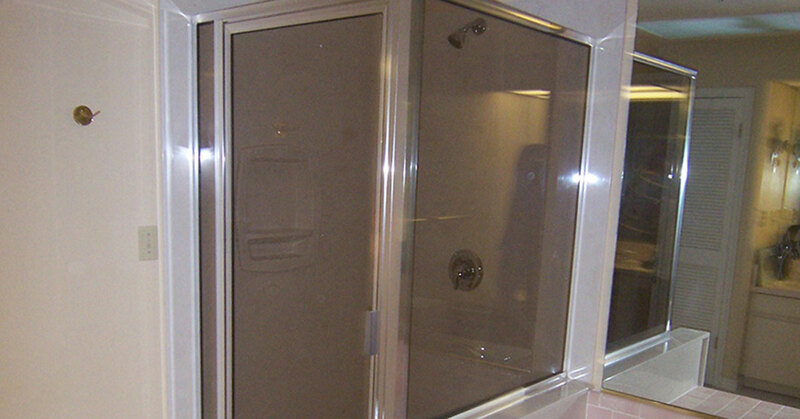 Out our over 40 years of experience to work as we custom create a beautiful show door design to match the look and feel of your bathroom. 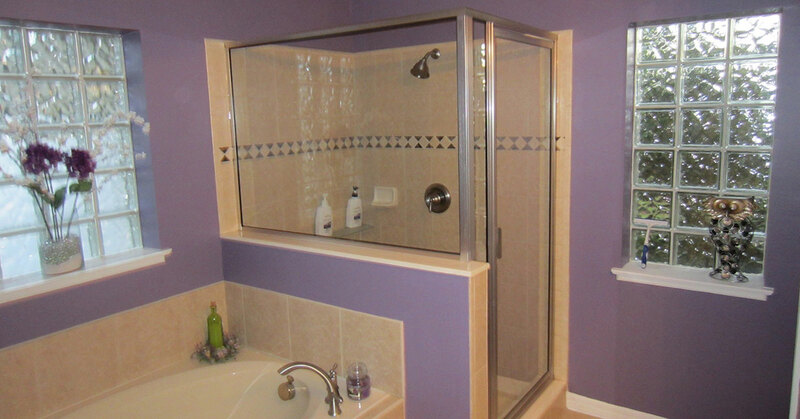 Call us today to schedule an estimate. 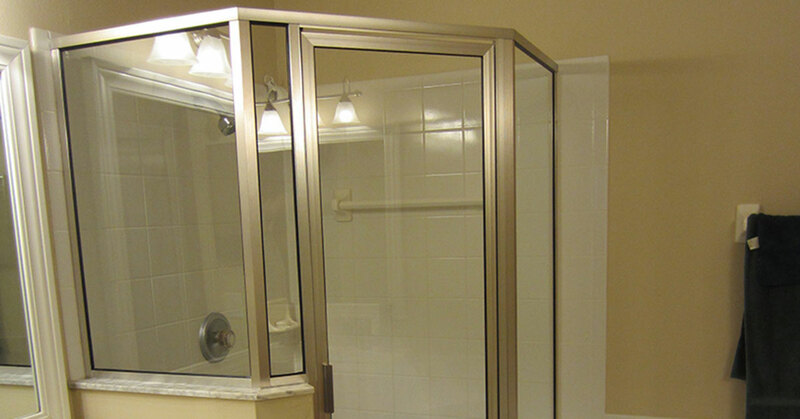 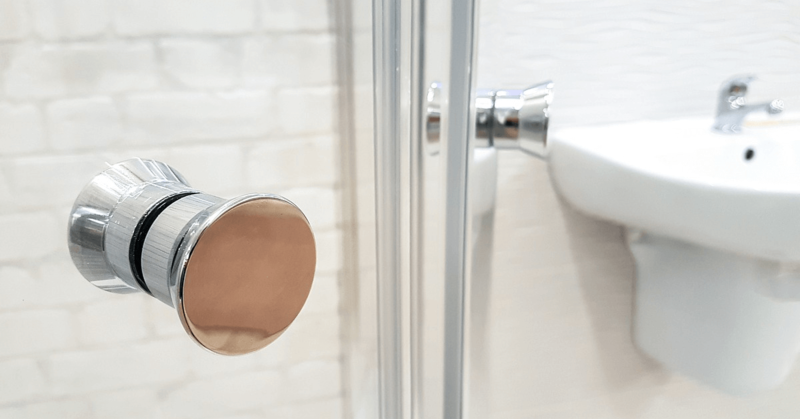 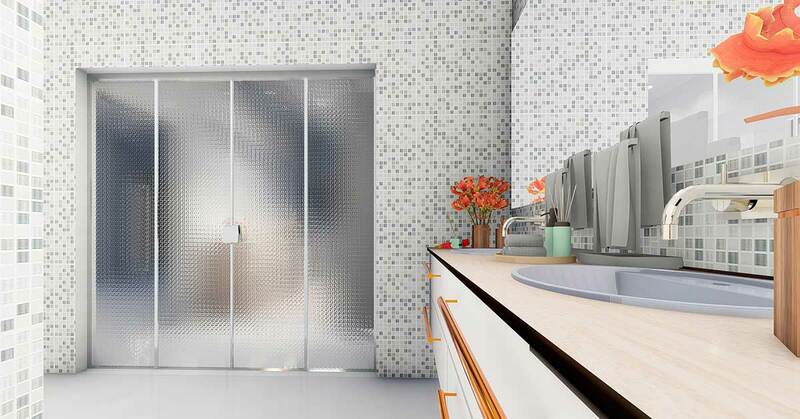 Do You Sell Semi-Frameless Swinging Shower Doors? 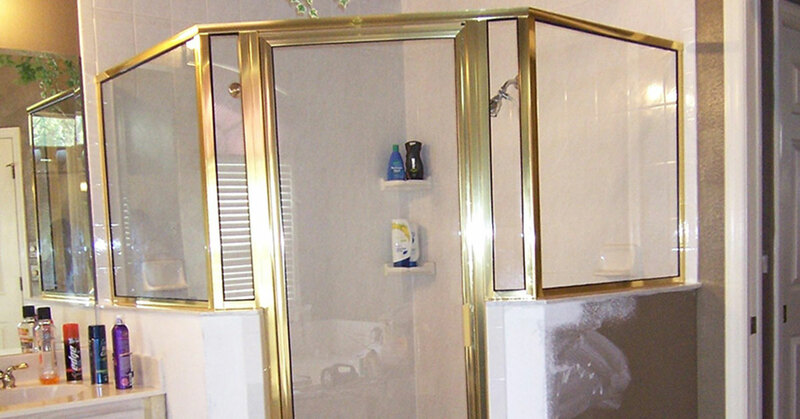 By DixieShowerDoors|2019-01-09T08:34:24-04:00December 3rd, 2018|Shower doors|Comments Off on Do You Sell Semi-Frameless Swinging Shower Doors?